Our robust and experienced technology team has helped design, develop and launch hundreds of sites since 2009. 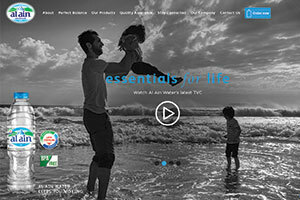 We build great web experiences that we're proud of. When you have an in house team of designers + developers + UX specialists working on your site, you know you'll get a great result. 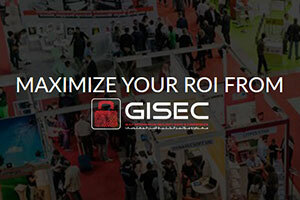 Best practices are always followed whether it's optimization, responsiveness, analytics, load times, user experience, etc. Browse through examples below and get in touch. 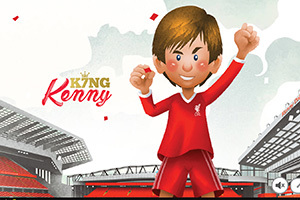 A fun animated book for Standard Chartered's tribute to Former football player Kenny Dalglish. 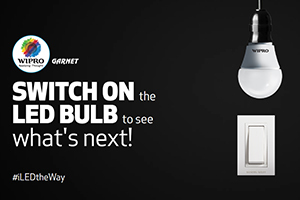 A campaign where the benefits and advantages of LED bulbs are highlighted. 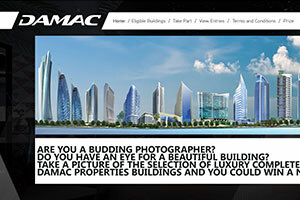 Powered the technology for DAMAC Properties photography contest. 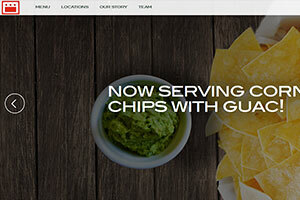 Comprehensive design and development for a Mexican fast casual restaurant chain. 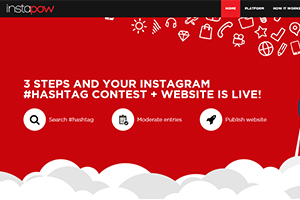 Newsfeed SmartApps lets brands create interactive status updates. 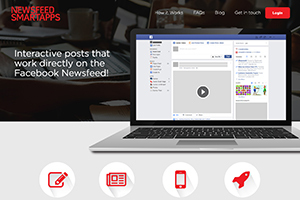 Designed and built the website for Newsfeed SmartApps. Developed a beautiful responsive parallax site for Al Ain Water. 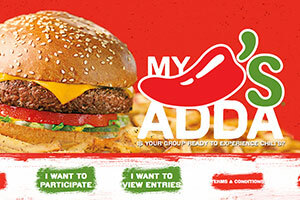 Powered the technology for a digital campaign for Chili's when they opened their restaurant in Bangalore. 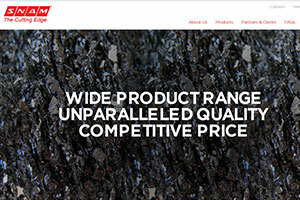 Comprehensive design and development of a responsive site for global chemicals/metallurgical company.